A beach cover-up is the perfect thing to wear both on and off the beach. Here are the best ones to buy now. Brown cotton blend Michela trousers from CAFFE' D'ORZO. 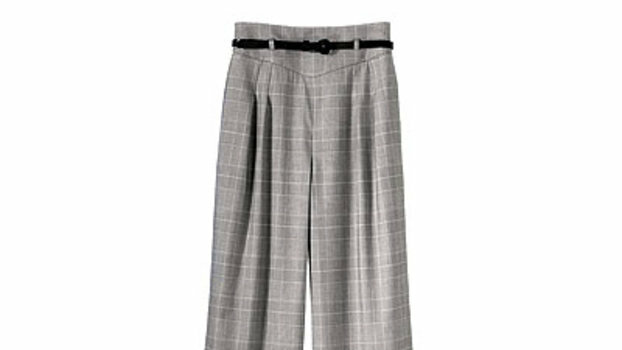 Grey flare-styled trousers from CAFFE' D'ORZO featuring a high rise, an elasticated waistband and horizontal stripes. Cherry red and white cotton blend Miriam striped trousers from CAFFE' D'ORZO featuring a button and zip fly and vertical stripes.